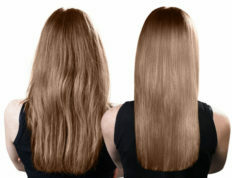 Fusion hair extensions are a great way to add beautiful natural looking length, body and fullness to your hair. 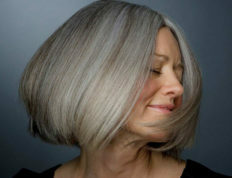 You can decide on a full head to have the hair you have always wanted, but you don’t always have to do your whole head. 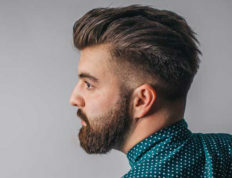 Naturally a large percent of our hair is in the back of our head and a small percent of hair is located from the ear forward. 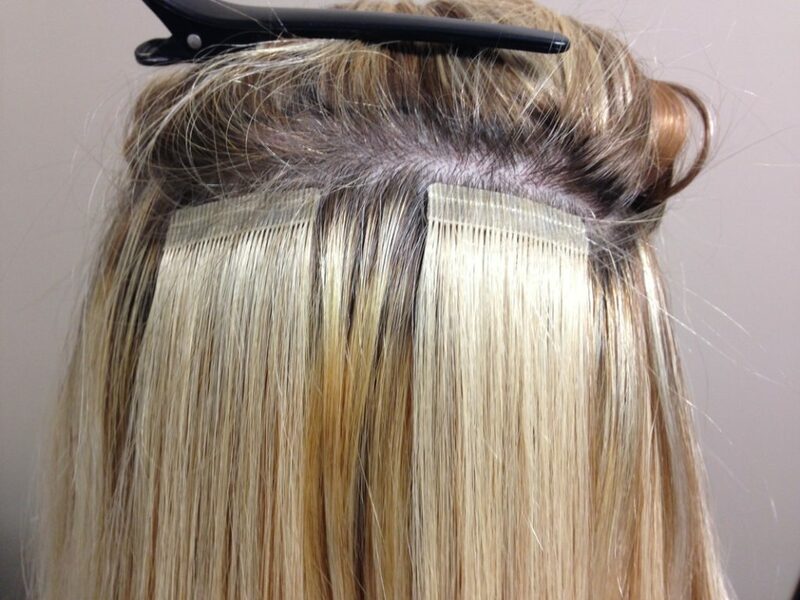 We install strand by strand to create the illusion of thicker and longer, beautiful hair. This strand by strand technique is all natural, 100% human hair. 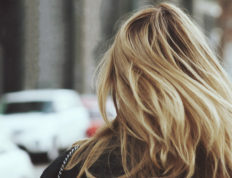 You can do everything you normally do to your hair when adding in these luscious locks. You can wash, style, color, highlight, curl, and flat iron it is the same as your regular hair. Your hair is made up of a soft keratin. On the top of fusion hair extension is a small bead like bond. 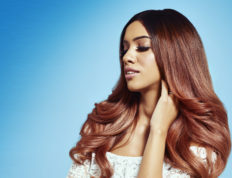 This bond is made up of a hard keratin that is heated up and wrapped around your existing strand of hair piece by piece to create a very natural extension of your hair. Fusion extensions last approximately 4-6 months based on your hair growth. 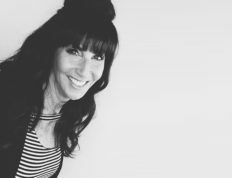 To remove the extension from the hair shaft we use a removal formula that disintegrates the keratin bond and with the remover tool, the bond crumbles and the extension slides off the existing strand of hair. 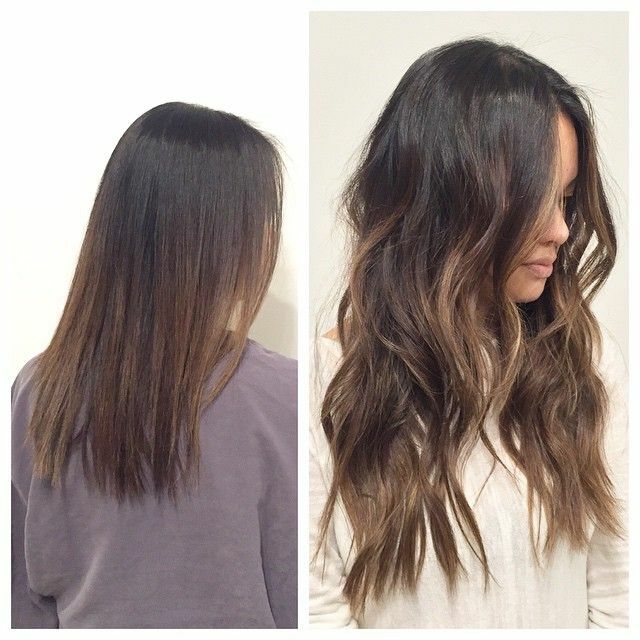 The fusion extensions are a way to achieve longer, fuller, stunning hair. Tape in extensions are the most easy, lightweight, comfortable and economical hair pieces to date. 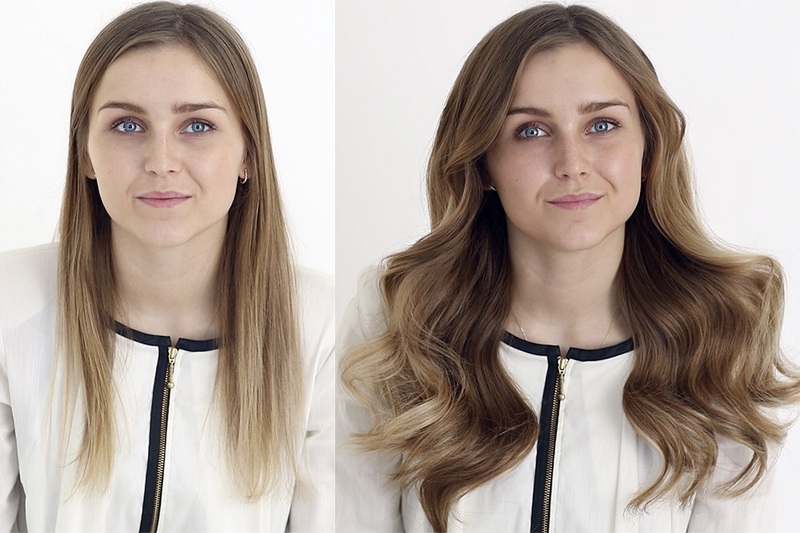 Not only do they add length and fullness, tape in hair extensions are great for adding a pop of color or to add highlights for those who don’t want to lighten their hair with chemicals. The hair pieces are reusable, durable and quick to install. You’ll be able to wash and style them without any worry. 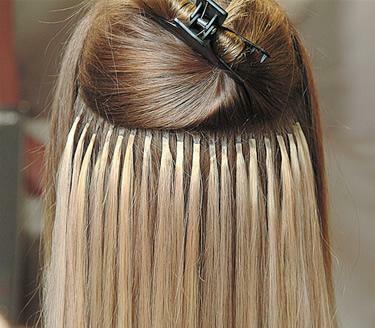 Tape in hair extensions can last about 10-12 weeks until it’s time to move them up. Tape in extensions are reusable for up to a year or 3-4 applications. They are the least damaging on the market. 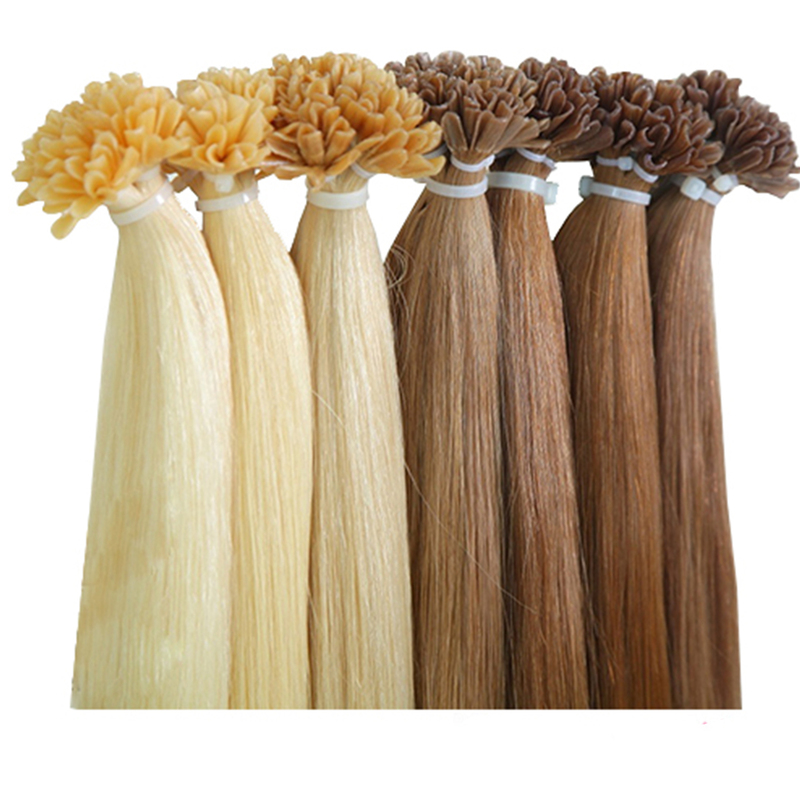 They are very lightweight and do not pull on your own hair like other extensions do, as they grow out with your hair and do not tug or pull.